Do you have celiac disease? Kidney stones or have had kidney stones? Have you been diagnosed with enteric hyperoxaluria? If yes, you may be eligible for a clinical research study!Allena Pharmaceuticals is recruiting people with enteric hyperoxaluria for the uriROX-1 study. Hyperoxaluria is a condition in which there are high levels of oxalate in the urine. Oxalate is a chemical substance found naturally in foods like spinach, nuts, chocolate, and tea. It is also a normal byproduct of metabolism and is removed from the body by the kidneys as waste in the urine. Enteric hyperoxaluria is caused by an underlying gastrointestinal condition, like celiac disease, that leads to absorption of too much oxalate from foods. One of the first signs of hyperoxaluria is a kidney stone. Currently, there is no approved medication for treating hyperoxaluria. The purpose of the uriROX-1 study is to learn more about the effects of the investigational drug, ALLN-177, on reducing the levels of oxalate in the urine compared to placebo (no active ingredients). 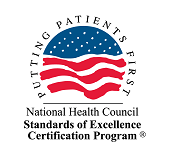 This drug is considered “investigational” because it has not been approved by the US Food and Drug Administration or another regulatory authority for treating hyperoxaluria. New to clinical research? By participating in clinical research studies, you can help scientists and doctors explore whether a medical strategy, treatment, or device is safe and effective for humans. Thousands of people participate in clinical research globally each year. There are potential risks and benefits with any clinical study, but clinical research is important because it helps identify which medical approaches work best for certain illnesses. What we learn from the uriROX-1 study may help others with hyperoxaluria in the future. 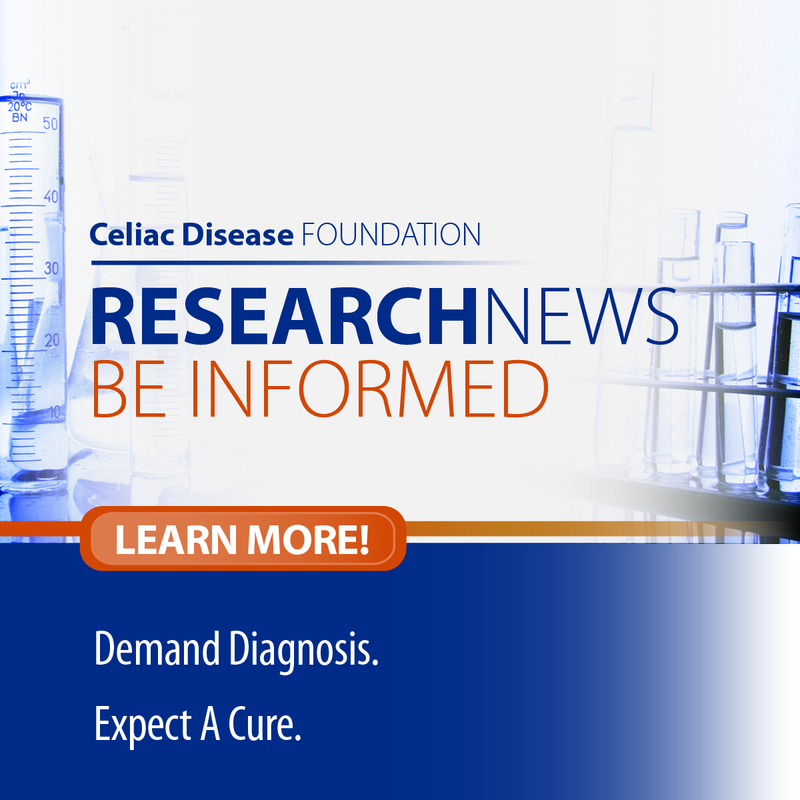 The Celiac Disease Foundation is proud to be working with Allena to recruit patients for this study! If you are interested in learning more about the uriROX-1 study, visit uriroxstudies.com.